Non-contact IC card･smart tag･RFID servise E-garde Co.,Ltd. 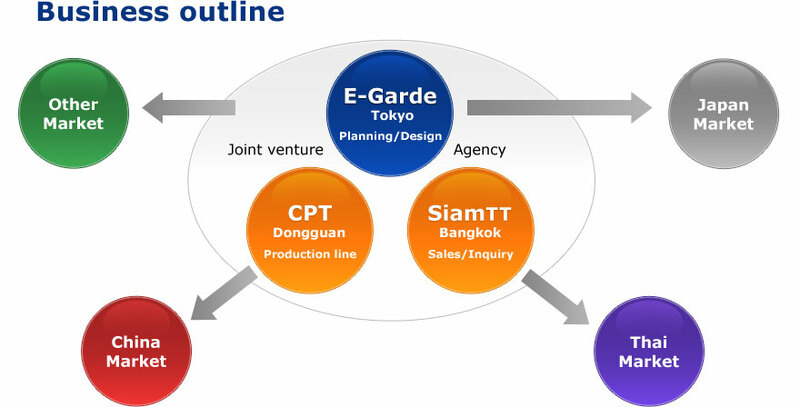 E-garde Co.,Ltd. 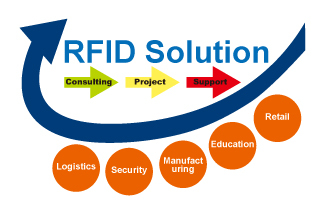 provides RFID (Radio Frequency Identification) products. Especially we can create products along in accordance with customer requirements and can design the products from material to communication property. 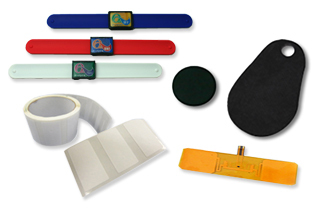 we specialize in RFID that have been based on long time experience in the Japanese market and we always work standing in the customer's point of view. We believe we can solve any problems about the contactless IC related. For example, unstable communication, equipment installation, advise for operating and any other countermeasures including potential problems in the current system. Please feel free to contact us if you have any question concerning contactless IC. Our contactless identification card can be used in many applications such as keylocks, point card, staff ID card and so on. Our card serves as an access control identification. E-garde Co.,Ltd. is a confirmed card manufacturer providing high quality. Our contactless identification tag can be used in many applications such as traceability, factories, libraries, and retail industries. We provide high quality and multipurpose customized products for diverse applications. 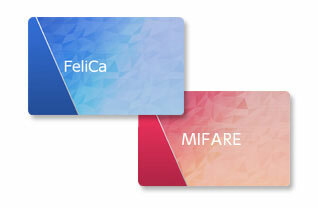 We provide plastic cards with high cost performance, high quality and high speed delivery. We call these as three advantages. In addition, we can create difficult processing and support any requests from customer.